Gutter systems are important in preserving the foundation of your home. Downspouts and gutters divert water away from the house when it rains, which prevents moisture from corroding the foundation. 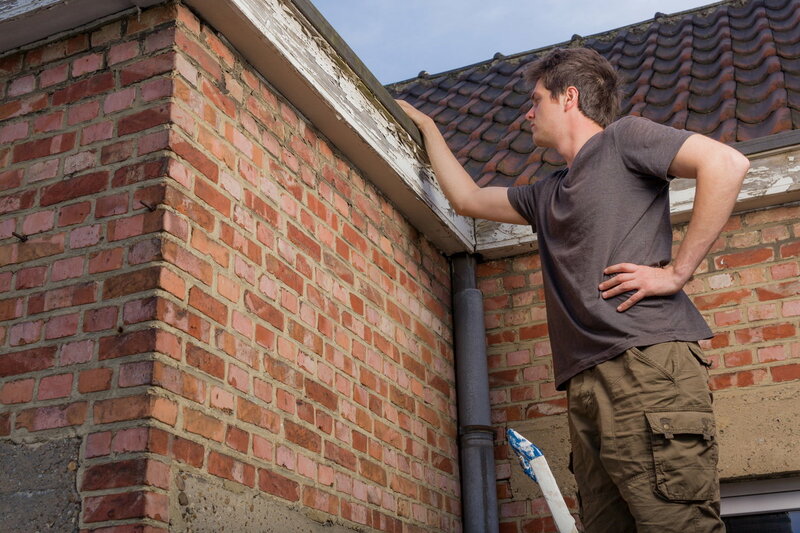 Luckily, removing and installing gutters is a fairly easy process, and doing it yourself can save you a lot of money. Here is a quick guide on how to install new gutters on your home. 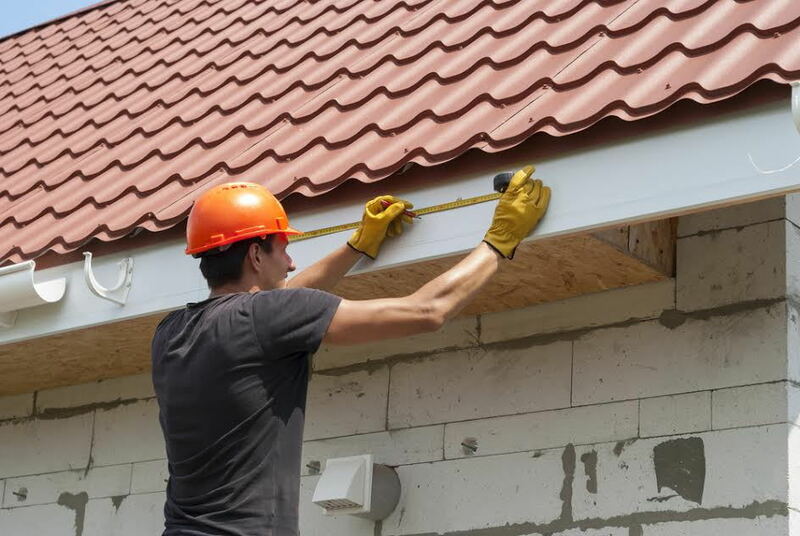 Before removing the old gutters, measure the lengths of the gutters and downspouts for future reference. This will tell you how much length you need for the new pieces and how many downspouts you need to purchase. Then mark where the gutters are hanging on all corners of the house and note where the downspouts are located. Start by removing the screws holding the downspouts in place. Once the downspouts are free, repeat the process with the gutter pieces. Keep safety in mind when removing the old gutters and use a helper when needed. If possible, do not allow the gutter to fall to the ground because this can create an unsafe work environment. When the old gutters are removed, you need to mark the slope for the new gutters. Using a ladder, snap a chalk line between the corners where you marked the old gutter locations. You only need a slight slope to drain water. Repeat this process around the perimeter of the roof until all the gutter locations are adequately marked. Cut the new gutter pieces using the measurements you took in step one. You can cut the pieces with a hacksaw or tin snips. Once all of the pieces have been cut, measure a hole for each outlet plug. The outlet connects the downspout with the gutter and should be attached via screws or rivets, depending on the manufacturer. Waterproof each joint and screw holes with caulk or silicone glue. Lastly, install end caps wherever needed and caulk to seal the gutters. Next articleHow Long Does Paint Need to Dry?